Aromatherapy uses plant-derived essential oils to gently stimulate the natural healing action of both body and mind. 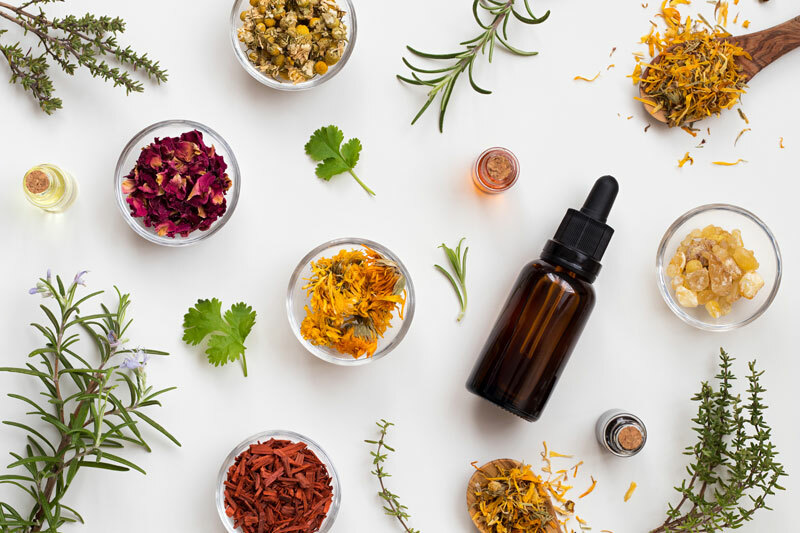 The use of essential oils dates back to ancient civilizations including the Egyptians and Greeks, who valued aromatic oils for their fragrance and used them for both religious rituals and medicinal purposes. The quickest way to benefit from essential oils is by deeply inhaling the scent and allowing the brain to psychologically process it. A branch of science called Aromachology (the psychology of aroma) evaluates how certain smells affect mood and cognitive function. Thanks to Aromachology’s scientific studies it’s been proven for instance that Rosemary enhances cognitive performance, Peppermint is invigorating and Lavender is relaxing. Boost Oxygen is pure oxygen with added essential oil aromas. Available in Natural, Pink Grapefruit, Menthol-Eucalyptus, Peppermint and with ‘Beauty’ the rejuvenating blend of Frankincense and Pink Grapefruit. To fully enjoy the aromatherapy benefits of Boost Oxygen we recommend releasing the trigger slowly and inhaling through the nose. Choose the right aroma for your need. To strengthen the lungs and rid your body of coughs and mucus use our Boost Oxygen Menthol-Eucalyptus or Peppermint. To brighten your mood, use our Pink Grapefruit or ‘Beauty’ blend. There are so many benefits of using essential oils, once you learn what works best for you.